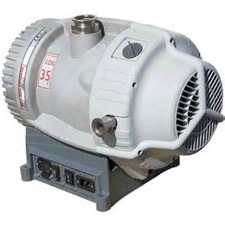 Edwards XDS35i scroll pump is an excellent alternative to rotary vane pumps where oil free pumping is desirable. 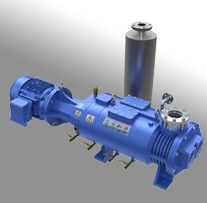 The XDS pumps in particular use an innovative bearing shield to isolate the vacuum environment from all forms of lubricant not only making them totally dry, but also protecting the bearing from any process gases. 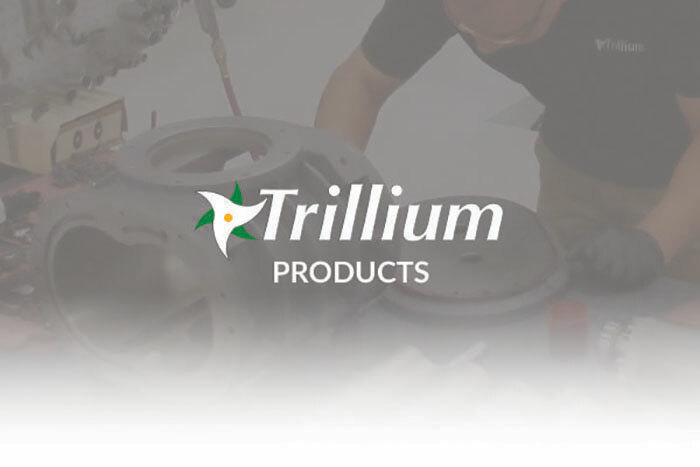 Vapor handling is enabled by an adjustable gas ballast; this allows the range of pumps to satisfy many applications that were previously off limits to other scroll pumps. XDS succeeded Edwards original line of scroll pumps (EDSP and GVSP), which were actually rebadged Anest Iwata ISP scroll pumps. By all accounts, the XDS series is far superior to the EDSP and GVSP models in terms of reliability and durability.